I get it. As a conscious parenting writer and a small business owner I rely on my phone. Our phone connects us to the world, our friends and family. 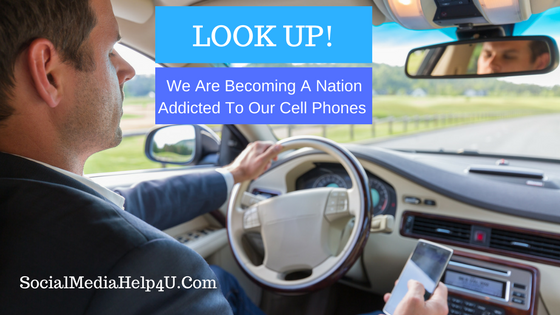 What’s disconcerning is how cell phones are becoming the controlling factor in people lives, much like an addiction.